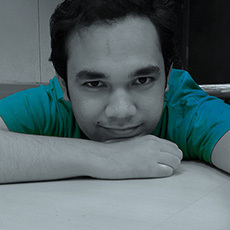 Also Bloggers, we've started with BlogAdda Debates on the Forum as well. We would love to know your opinions on the various topics that need to be discussed. 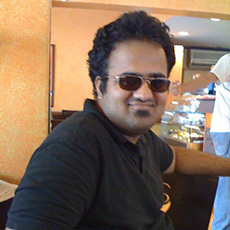 Please visit http://forum.blogadda.com/categories/blogadda-debates and let us know your views. Thank You! 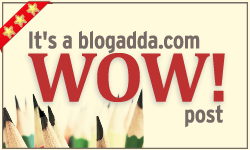 Thanks Blogadda ... three WOW badges so far. Its going great. @kalpana1 Congratulations and most welcome! I am surprised that my post didn't make it here. I feel my post surely deserved a selection. Losing faith in this selection process.